tsukada nojo manila | Badudets Everything Nice! Beauty comes from within, as cliche as it may sound, but this is true if you really want lasting effect on your skin. The good news is that there are a variety of supplements that you can take towards beautiful skin. 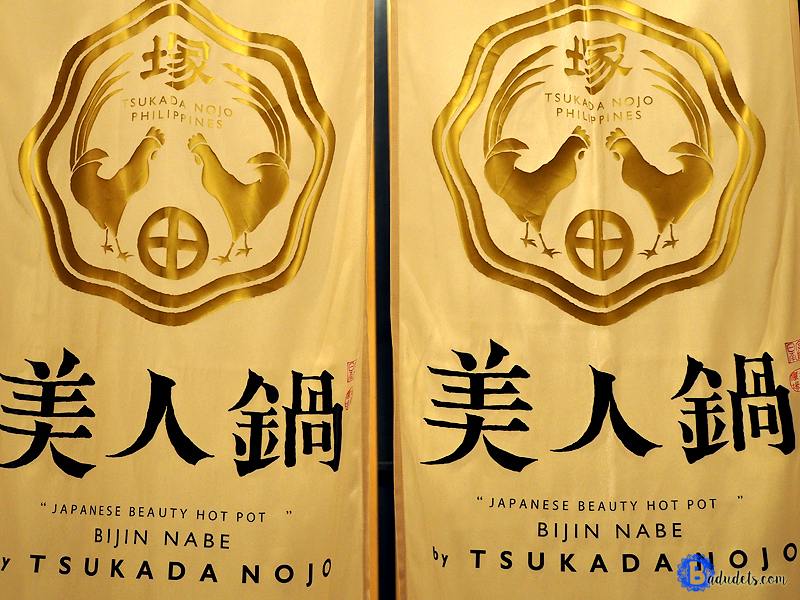 What’s even better is that you can now eat your way to a youthful and beautiful skin with the Golden Chicken Collagen Stock at Bijin Nabe by Tsukada Nojo.